CD presents with a wide range of symptoms, complicating the diagnosis. In general, health professionals are lacking in CD knowledge and as a result are slow to diagnose. Celiac patients sustain damage to the small intestines as well as a possible myriad of other problems. If the condition worsens, although rare, it can lead to cancer. 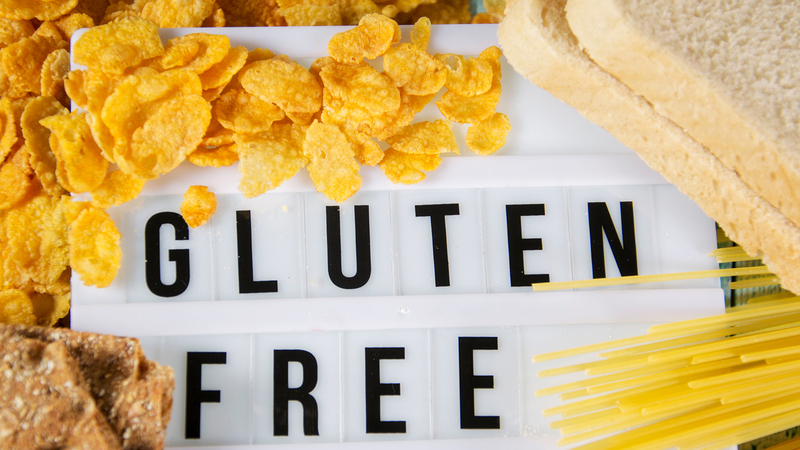 Dental professionals can play a large role in detecting CD as well as other gluten disorders (non-Celiac gluten sensitivity) for their patients if they learn to recognize the symptoms and oral manifestations. This lecture will explain how gluten affects those with CD and gluten disorders. Some of the latest research done at Tufts School of Dental Medicine will be presented as well. Arming the dental team with better awareness of both CD and gluten disorders can result in prompt referrals for diagnosis and subsequent treatment options. Identify oral manifestations and symptoms of CD and gluten disorders to assist in prompt referrals of patients to primary care providers. Participate with interdisciplinary teams in medicine and nutrition for information integration. Apply knowledge about poorly understood CD and gluten disorders to create safer clinical environment protocols in dental offices. “Celiac Disease, Non-Celiac Gluten Sensitivity, and Your Dental Patients” is co-sponsored by Tribune Group GmbH. Tribune Group GmbH is a recognized ADA CERP and AGD PACE provider. At the end of the webinar, after passing the C.E. Quiz, you will be able to download your ADA CERP and AGD PACE C.E. Certificates.